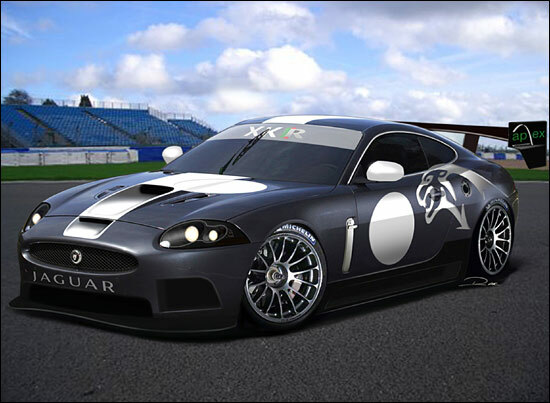 Richard Lloyd’s Apex Motorsport has today released these images of its GT3 Jaguar XKR. Dave Ward will be the team manager for the programme, having just returned from two years in Australia. He managed the Veloqx Audi project in 2004. Howden Haynes is responsible for all design and development work. "The basic all aluminium chassis is already immensely rigid,” comments Dave Ward, “so we're confident that with the addition of the roll cage it will be amongst the best in class." 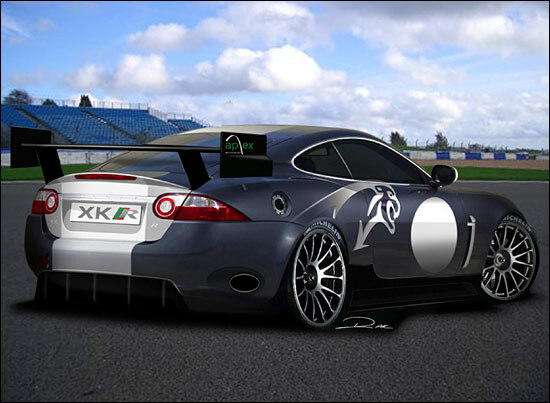 "There is a great buzz surrounding the launch of the XKR and this GT3 programme is going to reinforce the sporting credentials of the XK range even further,” says Stuart Dyble, Jaguar Board Director and Vice President, Communications and Public Affairs, Premier Automotive Group and Ford of Europe. “The XKR is undoubtedly a great looking car and we're very pleased that Apex shares our view that its lightweight body structure is an ideal platform for the series. We're really looking forward to seeing the car run for the first time." The development car is expected to complete its shakedown test in December, before moving on to the official FIA tests early next year.